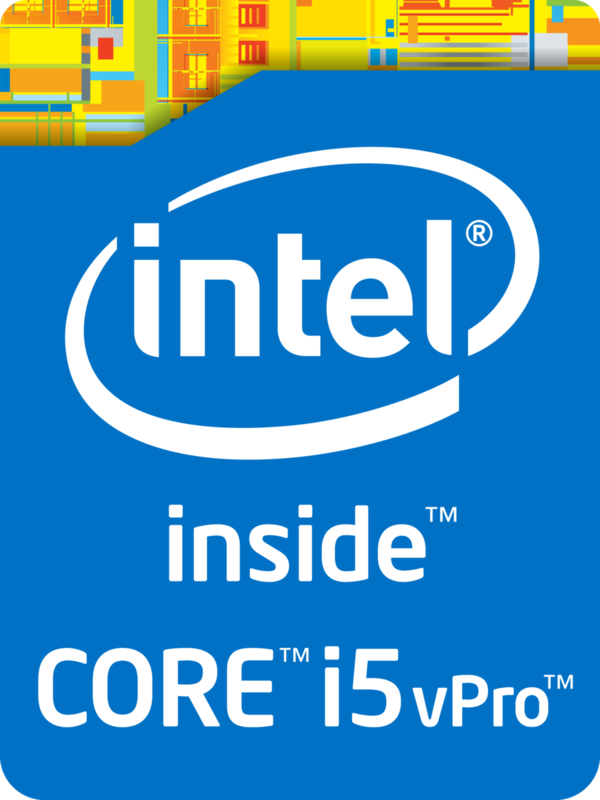 The Intel Core i5-5350U is an ULV (ultra low voltage) dual-core processor based on the Broadwell architecture, which has been launched in January 2015. In addition to two CPU cores with Hyper-Threading clocked at 1.8 - 2.9 GHz (2 Cores: 2.7 GHz), the chip also integrates an HD Graphics 6000 GPU and a dual-channel LPDDR3-1866/DDR3L-1600 memory controller. The Core i5 is manufactured in a 14 nm process with FinFET transistors. Compared to the Core i5-5300U, the i5-5350U features a lower CPU base clock, but integrates a somewhat faster GPU. Thanks to its improved architecture, the Core i5-5350U ends up 5 - 15 percent faster than the slightly lower clocked Core i5-4350U and matches the Core i7-4510U (both Haswell). Thus, the CPU has sufficient power for office and multimedia purposes as well as more demanding applications and multitasking. The i5-5350U is rated at a TDP of 15 W (9.5 W cTDP Down) including the graphics card, memory controller, VRMs and the integrated chipset. Therefore, the CPU is suited even for small ultrabooks 11-inches and greater.